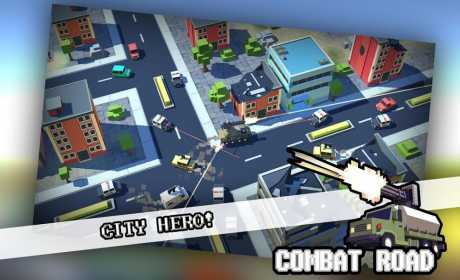 VEHICLES(most are cars),GUNS,GREAT PIXEL GRAPHIC,UPGRADEABLE SYSTEM and FULL OF EXPLOSION FUN! 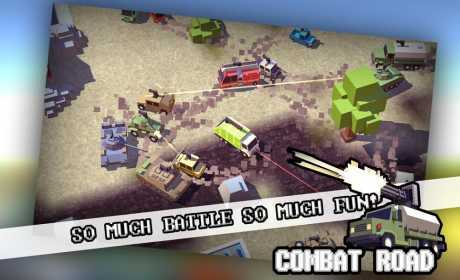 Drive your vehicles and seek out and destroy your enemies in intense and bloody battles! Against incredible boss like huge deadly tanks! Finsh missions earn your rewards and unlock new cars & weapons! ▸Lots of different cars with different guns! 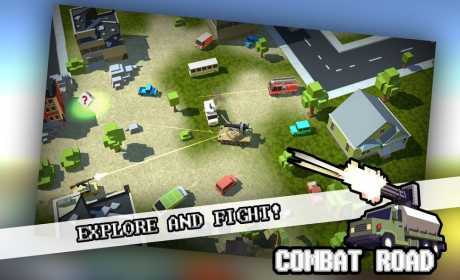 ▸Buy new cars and upgrade your weapons! ▸Run through huge island include dessert,grasslands,citys,towns!